At SIGGRAPH NVIDIA announced Quadro RTX 6000, world’s first ray-tracing GPU. 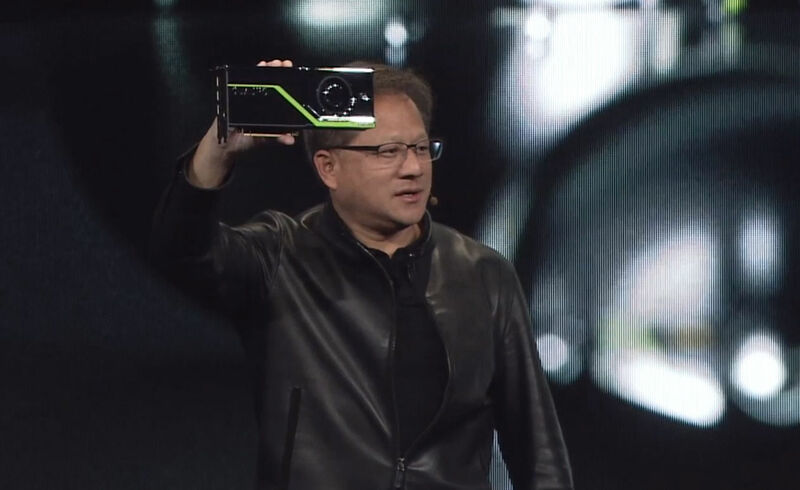 NVIDIA released a new series of Quadro products called RTX. 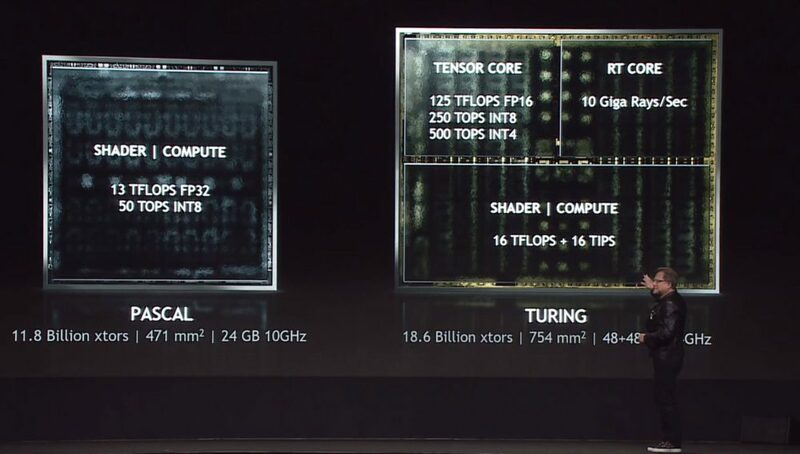 Jensen Huang confirmed that new graphics cards feature Turing architecture. 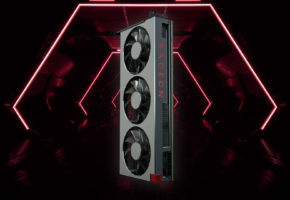 Quadro RTX family will be available in few different variants. 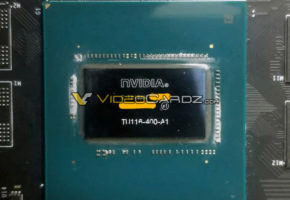 It appears that the PCB we saw a few days ago was actually the board of this RTX graphics card. 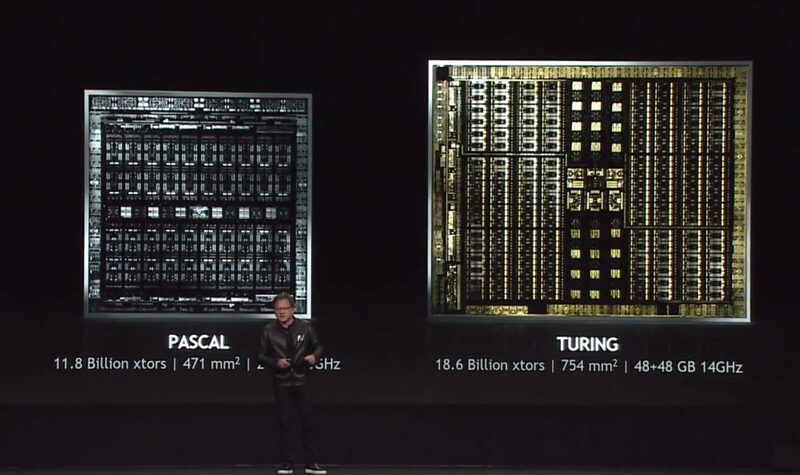 The RTX family (6000/8000) is equipped with 754 mm2 Turing processor. 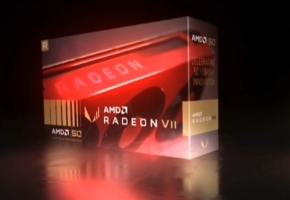 The new GPU features Tensor Cores, RT Cores (for raytracing) and Shader/Compute cores. 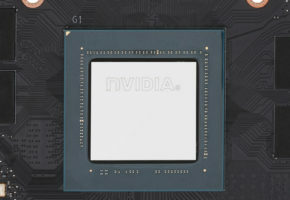 Quadro RTX series are the first graphics cards to support USB-C VirtualLink connector. 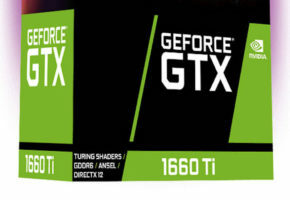 NVIDIA announces three SKUs: Quadro RTX 5000, RTX 6000 and RTX 8000. 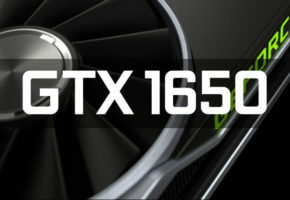 New graphics cards will be available in the fourth quarter for 2,300 USD, 6,300 USD and 10,000 USD respectively. 14 Gbps 14 Gbps? 14 Gbps?